The contracts are worth a total of more than C$120 million at list prices. List prices include the value of OEM aircraft-specific data, parts and equipment (DP&E), normally procured by CAE in the manufacture of its simulators. In the case of these contracts, some customers are providing part of the OEM content. These sales bring to 22 the sales announced to date by CAE in fiscal year 2015. 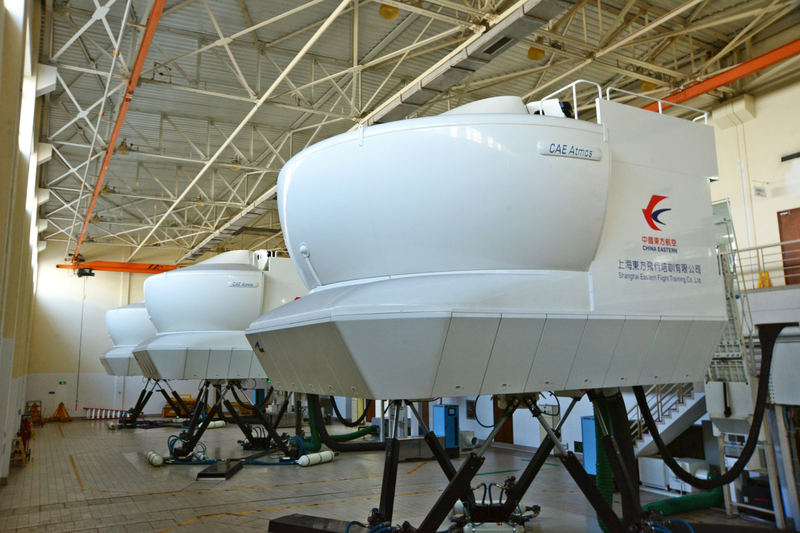 SEFTC, the training centre subsidiary of China Eastern Airlines, will take delivery of five CAE 7000XR Series Level D FFSs equipped with CAE Tropos-6000XR third-generation visual systems, as well as two integrated procedures trainers (IPTs). The A330 FFS and one A320 IPT will be delivered in July 2015 to SEFTC at its facilities at Shanghai Pudong Waigaoqiao Free Trade Zone in China. One A320NEO FFS and one A320 IPT will be delivered in December 2017.
of these simulators, SEFTC and China Eastern will be operating 23 CAE-built FFSs.